Hey everyone! I wanted to share some comparison swatches of my brightest eye shadows which of course come from Sugarpill and Urban Decay. The palettes I’m referring to include the Sugarpill Heart Breaker and Burning Heart Palettes as well as the Urban Decay Electric Palette. I’ve written reviews of these palettes which can be found here, here, and here. Unfortunately I don’t have the Sugarpill Sweetheart Palette to compare as well, but hopefully one day I will get my hands on that one too! One of the reasons I held off for so long on getting the Electric Palette was that I noticed some of the colors looked similar to the Sugarpill shades I already owned. Hence, I thought some comparison swatches could be helpful if you needed to make some decisions about which palettes you might like or need especially if you already own some of these. Not every shade in each palette is swatched because I chose to show the colors in each palette that look the most similar to one another. Below are the photos and descriptions of the differences and similarities! SP Flamepoint is a pure orange and SP Love+ is a pure red. UD Slowburn is almost a mix of the two-it’s an orange red. Flamepoint and Love+ are matte whereas Slowburn has some shimmer. 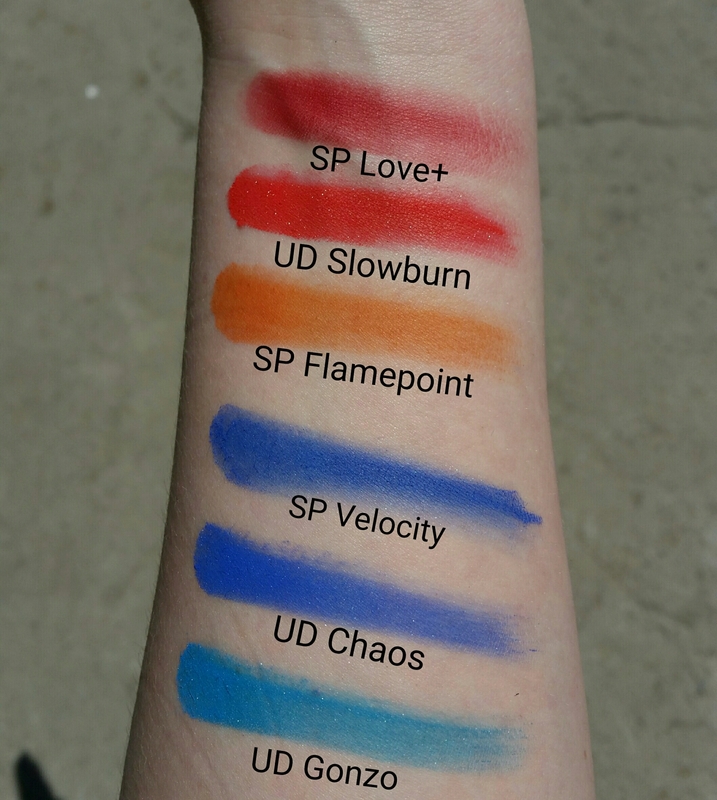 SP Velocity and UD Chaos are the most similar of the blues and both have slight pearl finish although they come off more matte. Both are royal, true blue shades. SP 2am and UD Jilted are similar shades, but Jilted is more metallic, more pink, and has a blue iridescent shift. 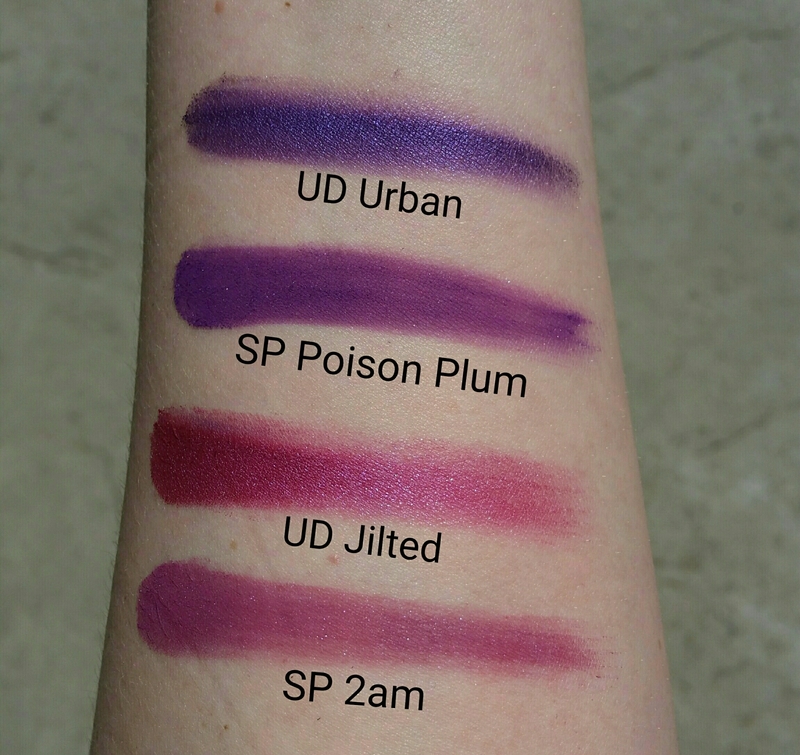 SP Poison Plum is a red based purple and UD Urban is blue based and a bit darker. Urban also has a bit of a blue iridescent shift. These green shades are more easily distinguishable from one another. 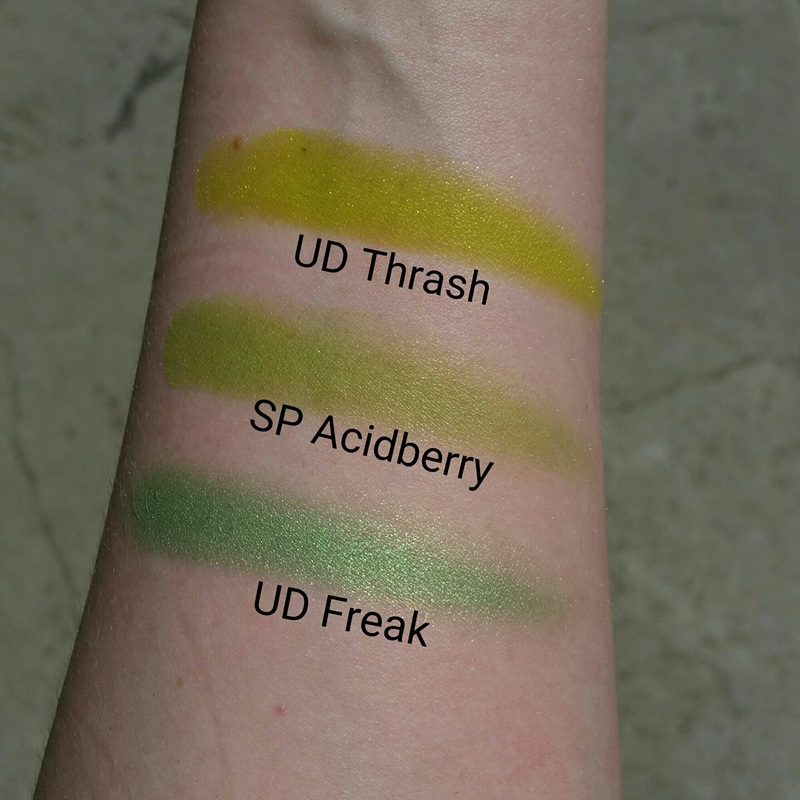 UD Freak is lime green, SP Acidberry is more of a yellow lime shade, and UD Thrash is a bright yellow green. Overall, I love the Electric Palette and both Sugarpill palettes, and I think they are both excellent options for color lovers. The Urban Decay shades have softer textures overall whereas some of the Sugarpill shades (mainly Love+, Flamepoint, Buttercupcake, and Acidberry) feel drier to the touch. However, that means the Sugarpill shades are less prone to kick up a lot of powder in the pans whereas the Urban Decay shades can be more messy. Both palettes have excellent color payoff on the eye despite how some of the swatches look. For example, Love+ is a shade that has never swatched too well but it applies well on the eye. The Sugarpill shades come off more matte and many of the Urban Decay shades have shimmer and sheen. 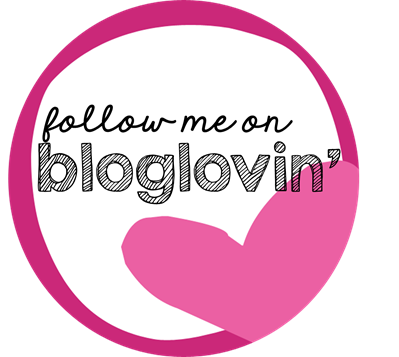 Really interesting post especially for someone like me who LOVES the urban decay products so much! Thanks for sharing. You are quite welcome, and thanks! !